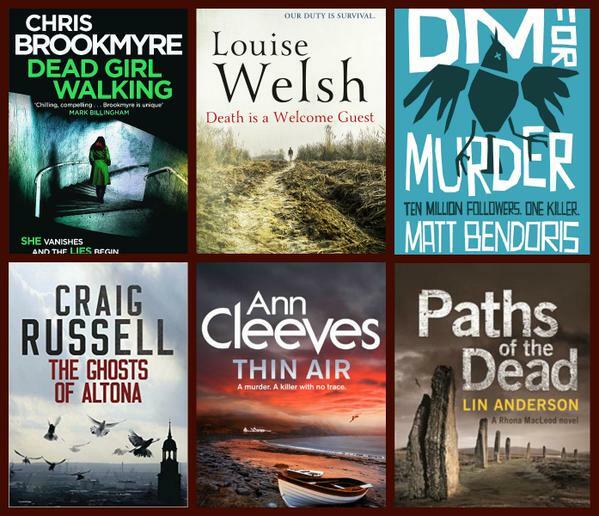 Congratulations to the six authors whose books have today been announced as the shortlist for the Bloody Scotland Crime Book of the Year. Add these to your TBR pile; fantastic storytelling. I've known Matt and Louise (although Louise not too well) for 25 years so I'll be cheering them on!